If you are a renter, you feel the pinch. If you are a landlord, you feel the bulge in your bank account. 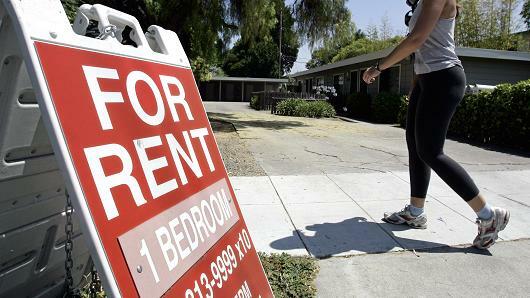 Here’s a good article and short video clip from CNBC about the top rental markets in the US as well as how they relate to affordability. As Landlords and Real Estate Investors, you should be aware of the relationship between rent values and your tenant’s income growth patterns. As always, real estate is local, so if you need help understanding what is occuring in your area of town, email, call or click. 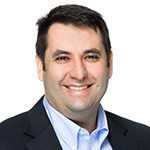 Dan Baldini is the Executive Property Manager of Polaris Property Management, LLC.